Sanskriti Samvardha Partishtan exam based on Ramayana, Mahabharata & Krantigastha was conducted in Ira International School in the month of January 2019. 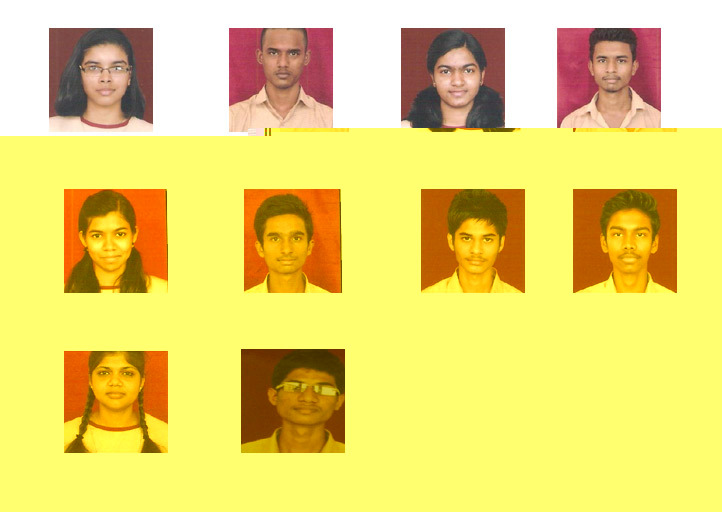 The following students have excelled and bagged 2 gold, 2 silver and 2 bronze medals. The gold medalist are Yadnavi Choudhary of class V and Saurabh Singh of class VII. 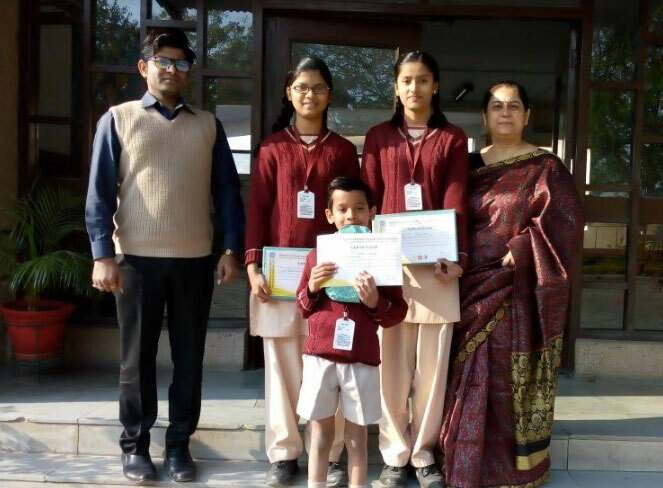 Silver medal was received by Kapil Asthankar of class v and Vanshita Sarda of class vii and the bronze medal was given to Anjali Barewar of class vi and Bharti Yadav of class viii they were felicitated at the hands of The Primary Education Minister Mr S. N. Patve at the Scientific Hall. Principal Mrs Reena Dargan congratulated the winners on their achievements. Ira International School students once again secured its place with the international competitive exams held by the SOF International Olympiad securing 3 medals of distinction, 23 gold medals, 6 silver medals and 6 bronza medals in the school toppers level one exam. 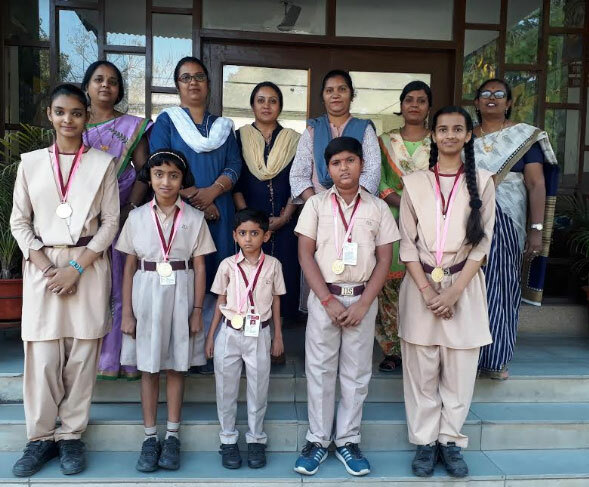 International General Knowledge Olympiad Vegath Ramteke and Muktai Dahule of class 1 got the distinction gold medal, and the following students were awarded the gold medals Swara Vairagade of class 2, Sumit Sambhare and Sharvil Gaikwad of class 4 and Kapil Ashtankar of class 5. 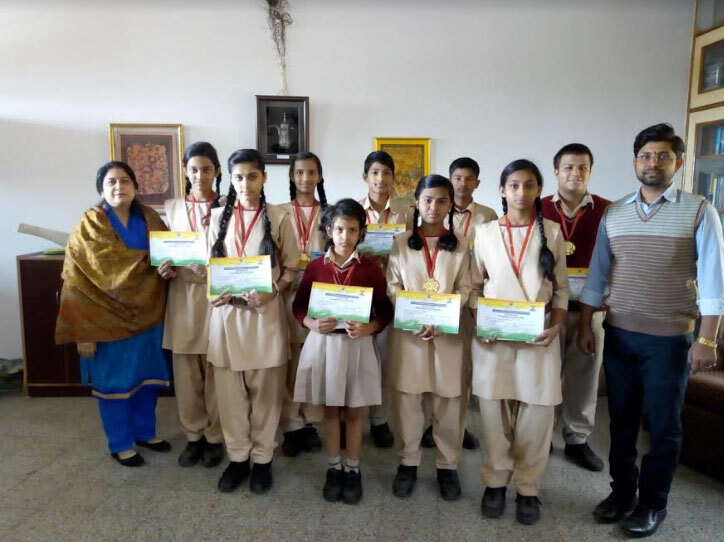 For International English Olympiad the gold medallist are Shruti Bhagat of class 2 Nihal Umretka of class 4, Kapil Ashtankar of class 5, Sankalp Singh of class 6 and Mayank Roy of class 7. National Science Olympiad, Kaustubh Rakhade of class 9 got the distinction gold medal, , Manvi Khode of class 1, YadnyaviChoudhari of class 5, Aniket Sahare of class 6, Smriti Mishra of class 7 and Ashutosh Yadav of class 11 got the gold medals. 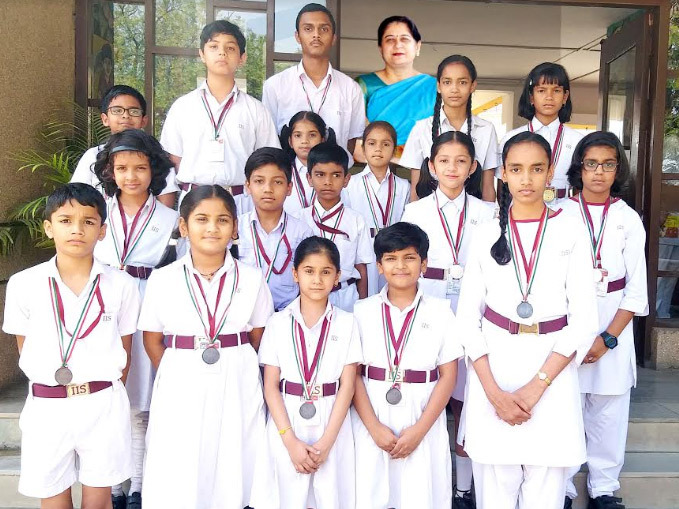 The gold medal toppers for mathematics are Samira Jaiswal of class 1, Radika Gadiwan of class 2, Chavali Bala Anish of class 3, Yashasvi Kubde of class 4, Shreya Mishra of class 5, Debodyoti Sharma of class 6, Arnesh Shinde of class 7, Parth Pashine of class 8 and Sameer Yadav of class 11 . 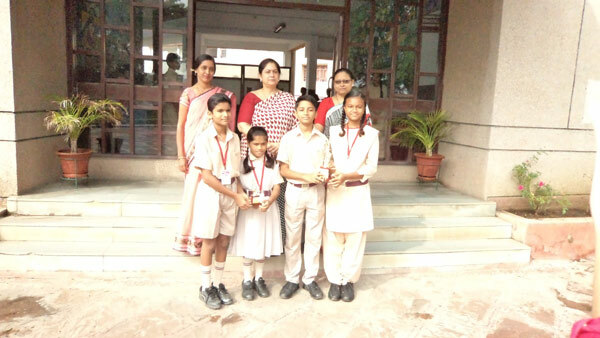 The silver medal toppers for mathematics are Aryan Parida of class 1, Durva Pardhi of Class 2, Bhavik Girde of class 4, Vaidehi Gadiwan of class 5, Mansi Saoji of class 6 and Nikhil Rode of class 11. 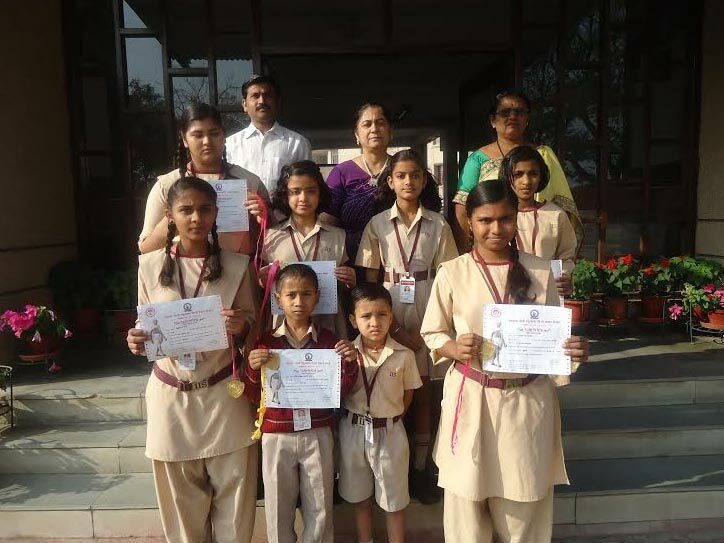 The bronze medalist for mathematics are Divyanshi Goyal of class 1, Mahi Askar of class 2, Sparsh Jiwane of class 4, Yadnyavi Choudhari of class 5, Swati Mishra of class 6 and Ashutosh Yadav of class 11 The students were applauded in the school assembly. Ira International School students along with the Sugarplum brought laurel to the school by participating in the Interschool Dance Competition organized by St. Paul School Hudkeshwar Nagar. 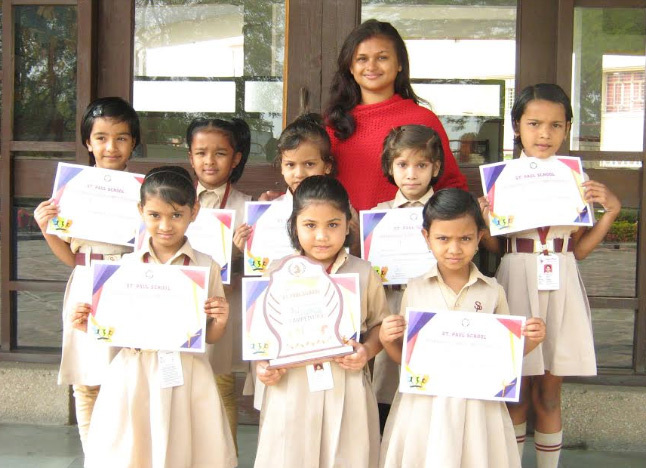 Principal Mrs. Reena Dargan congratulated the teacher and students on their achievement. Himanshi Gawande of Ira International School represented School Games Federation of India National Championship in the Under -17 Hockey which was hosted at Ranchi, Jharkhand from 29th to 3rd December. Himanshi played from Maharashtra Team. 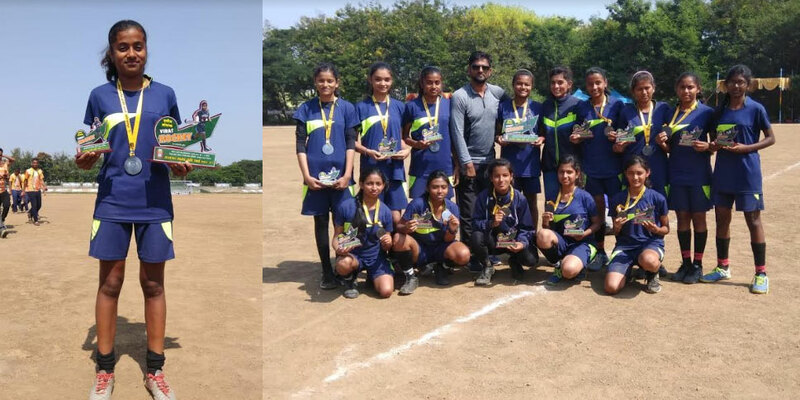 She played six matches against different states and contributed six goals in the entire tournament and Maharashtra team is at the second position creating history after fifty years to qualify in the finals. 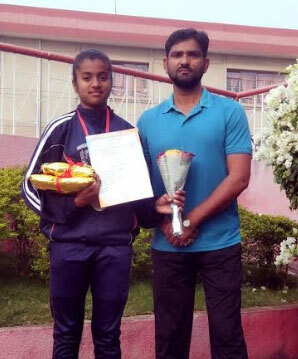 Himanshi gives her credit of success to the school PTI and coach Mr. Shahid Bux . She was felicitated in the school assembly. It was indeed a proud moment for all Iradians who applauded her with great pride. Principal Mrs. Reena Dargan and the entire school staff congratulated her on her exemplary achievement and wished her good luck for the coming tournaments. Once again keeping upto the tradition of the school Ira International 268 students appeared for the Rashtrabhasha Hindi Examination. Daksh Kawle of class I, Siddhi Rathore of class III, Prathamesh Zade of class VII, Nidhi Mahaiske of class VIII, and Aarshi Singh of class IX. Two hundred and four students passed in first division, Forty six students in second division, Thirteen students in third division. 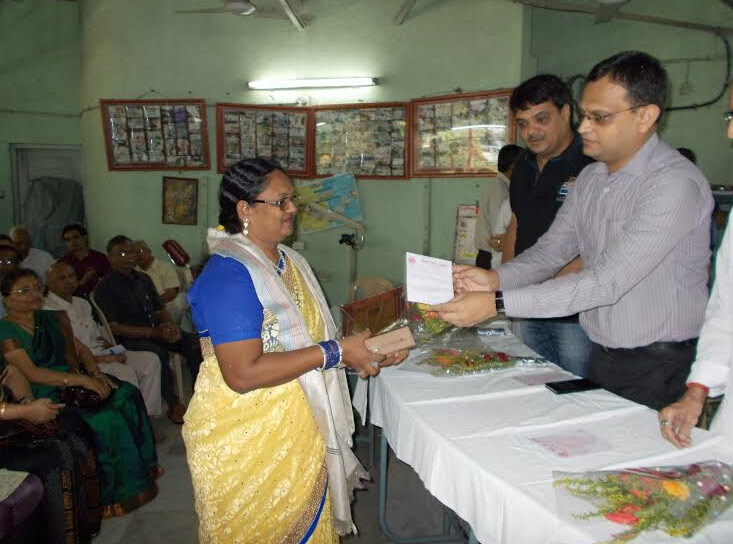 Mrs Vinita Rocque and Ms Kiran Bansod were awarded “Adarsh Shikshika“ award. 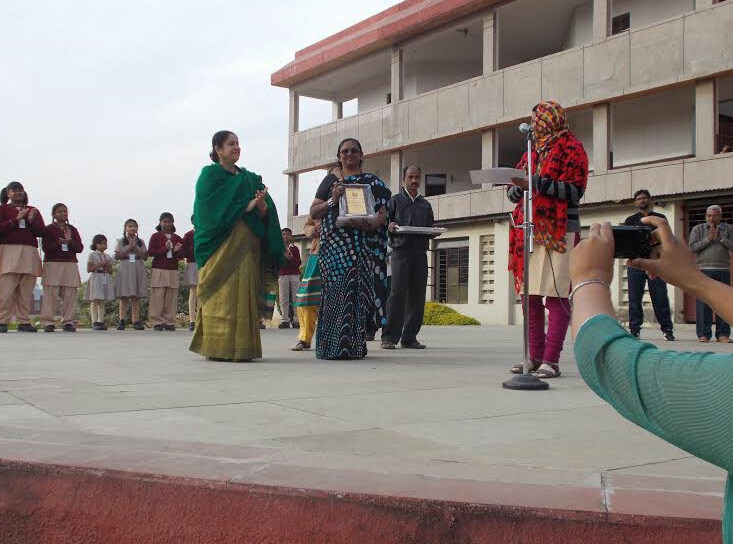 President Mrs Rimple Lohia and Principal Mrs Reena Dargan congratulated the staff and students for their success. Once again a proud moment to Ira International School under 17 girls Hockey Team brought laurels by taking 3 rd place in the Maharashtra Hockey State Level held in Kolhapur dated 12 th nov to 15 th Nov 2018. Himanshi Gawande was selected to play for Maharashtra team, Principal Mrs Reena Dargan congratulated the team for their achievement. 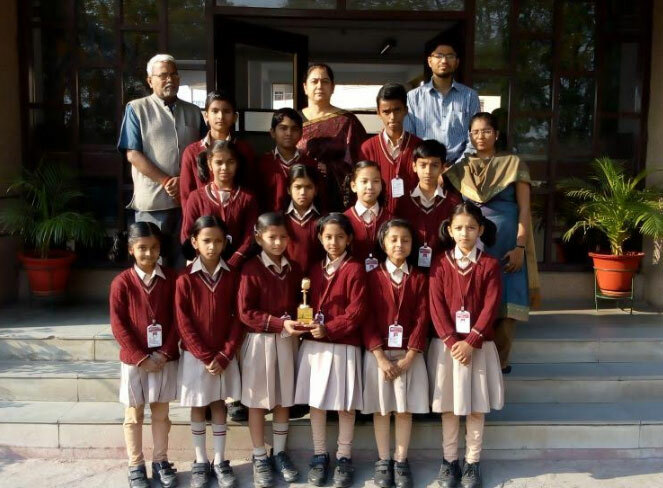 The Students of Ira International School Butibori participated in CULRAV- an inter school fiesta organized by Delhi Public School Lava with its Theme “Conservation of the Environment” Students participated in various events for Drawing and colouring – Aditi Bhagat begged the 2nd position. Fancy Dress the Theme was “Elements of Nature” for which Shruti Bhagat begged the 1st position. The Group song begged the 2nd position . In the Quiz Competition students Neha Talokar and Harsh Pantankar begged the 2nd position. The rolling trophy was presented to Ira International School for maximum points and the highest scorer. The students of Ira International School Butibori added another feather to the cap by winning Nine Art Excellence Awards and Gold Medals. 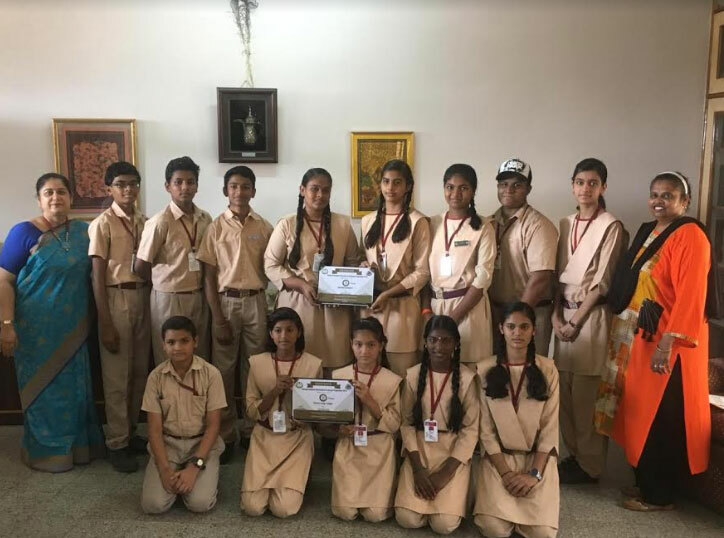 National Education and Human Resource Development (Mumbai) organized Swachh Bharat Art Competition where 150 students of Ira International School participated in five different competitions. Durva Pardi of second and Om Kapse of eight for lettering and Painting. The students were guided by the Art teacher Mr Gajendra Chaudhari. Principal Mrs Reena Dargan applauded the students for their success. Recently National Student Exchange Programme 2018 was organized by Gyan Ganga International School Jabalpur recently in association with AIELS in which 17 states, Ira International School participated in the Theme Song on Gender and values. 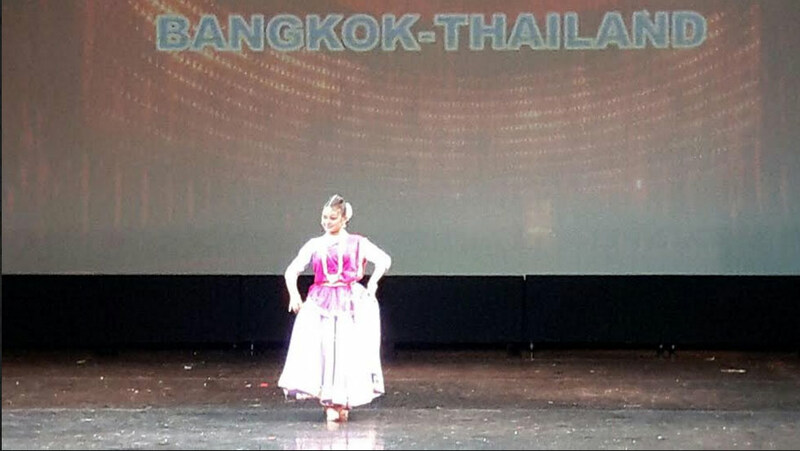 The live performance balanced with instrumental music mesmerized the audience and the judges and helped the participants of IRA to secure 2nd position. 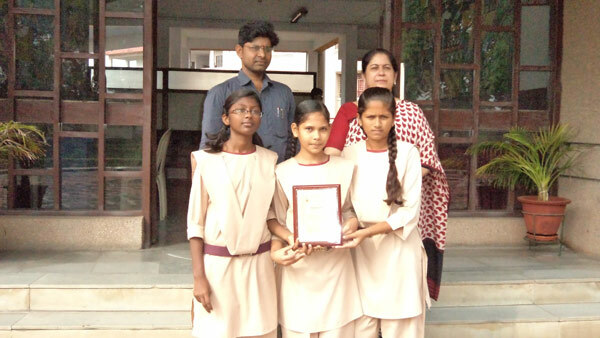 Students who won the prize were Sejal Narendra Raut, Diksha Naik, Vaidehi Zilpe. Students also participated in Thematic Jingle Advertisement which grabbed the attention of the audience who appreciated the presentation. The team secured 3rd position in the Jingle Advertisement . The winners are Aditya Mishra, Pooja Paliwal, Jui Dethe, Chaitanya Kolhe. It was a wonderful opportunity to think out of the box. The competition not only served its sole purpose but also gave the students a platform to display vivid ideas and learned more by interacting with others. 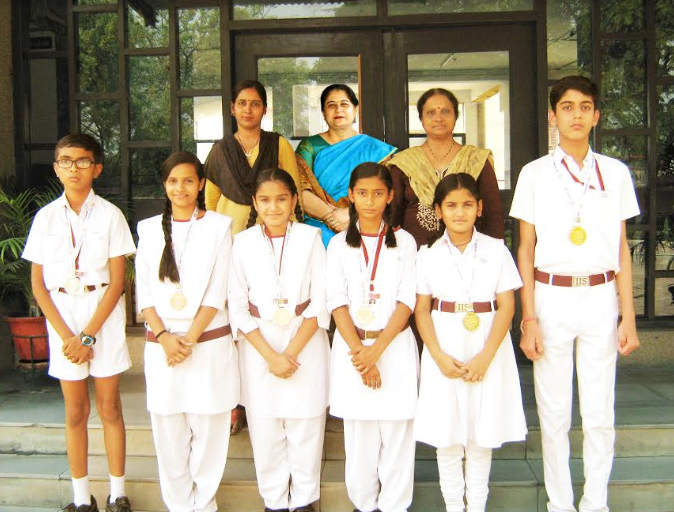 Principal Mrs. Reena Dargan congratulated the team for bringing laurels to the school. The Teacher guided and accompanied the team was Thelma Soloman. was divided in 3 categories. Students participated in ‘Sit and Draw Competition’. In group ‘A’ Spandan Nagarkar bagged consolation prize. In group ‘C’ Saloni Bisen was awarded 3 rd Prize and Jozy Bux bagged consolation prize. Principal, Mrs. Reena Dargan congratulated the winners and Mr. Gajendra Choudhary the art teacher of the school. Gaikwad Patil International School had recently organized ‘Jazba- E- Hind’ patriotic group song competition. Ira International School’s students sang Sursangam Talsangam song and bagged 3rd position Ms. Arya Ingole student of class 4th played harmonium and Ridhesh Nakade of Class 8th played Tabla. The winners were awarded with a trophy and One Thousand rupees cash. 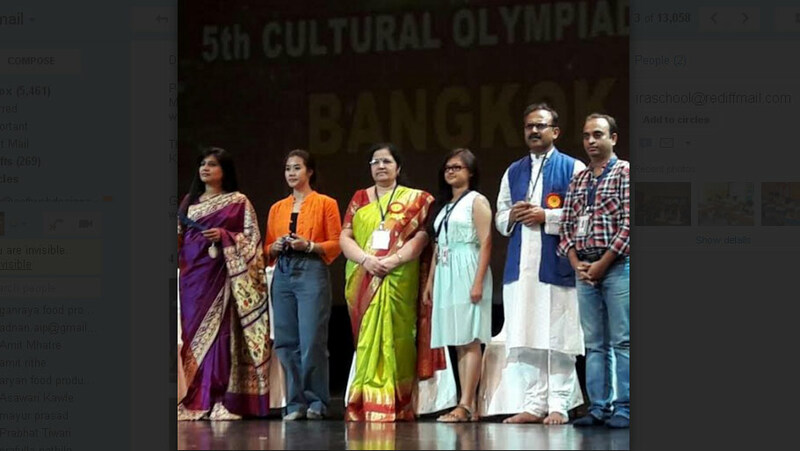 The singers were guided by Mr. Parijat Kalikar, Mr. Deepak Bhojraj and Mrs. Shilpa Komalkar. Principal Mrs. Reena Dargan congratulated the winners. Raman Science Centre & planetarium organized Orange city Science Fair 2017 on 20th Dec’2017 . 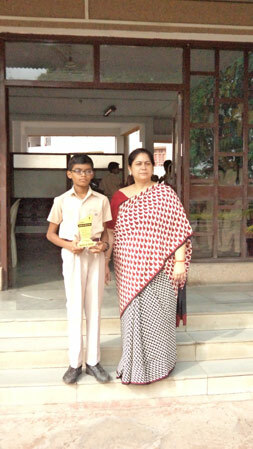 Ira International School’s Kaustubh Rakhade of Class VIII excelled in the written science quiz. His scientific temperament helped him to bag 2nd position in the coveted competition. Principal Mrs. Reena Dargan congratulated Kaustubh for his splendid performance. Royal Gondwana Public School organised OCTAVE 2017-18. Ira International School participated in “collage making”. In group II interesting Topics were given to the participants and asked to make collage on one of them. Ira’s Anushka R Bansule and Pratiksha R chaudhary of class VIII displayed their creative skills and stood at 2nd Position by impressing the judges. 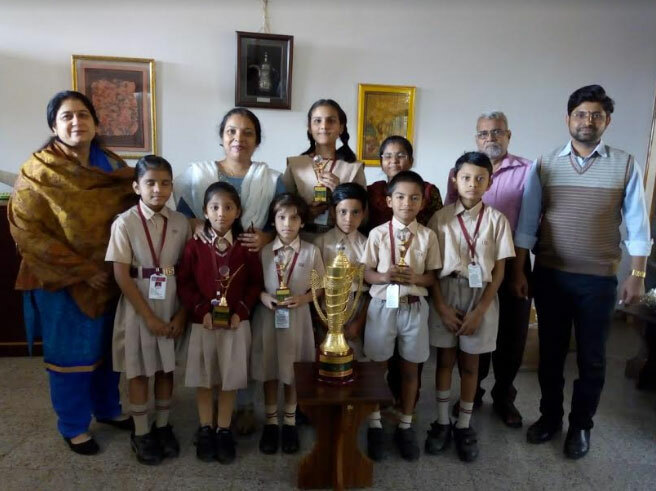 Principal Mrs. Reena Dargan Congratulated the winning team and Mr. Gajendra Chaudhary arts teacher of the school for bringing laurels to the school. organised by Visvesvaraya National Institute of technology Nagpur. 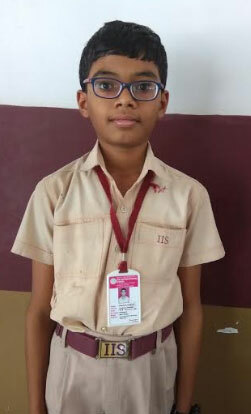 Kaustubh Rakhade of class VIII of Ira displayed his mathematical and logical Skills through the contest full of exciting brain teasers and puzzles stood at 2nd position. He was awarded with a trophy and certificate. Principal Mrs. Reena Dargan congratulated Kaustubh for his excellent performance. Ira International School Participated in Sanskrit Stotra Recitation Competition organised by G H Raisoni Vidyaniketan to make students aware of the glory of this ancient language. Once again the girls of Ira International School’s Hockey Team made the school proud by getting selected in Vidharbha Hockey Association’s junior girls Hockey team. 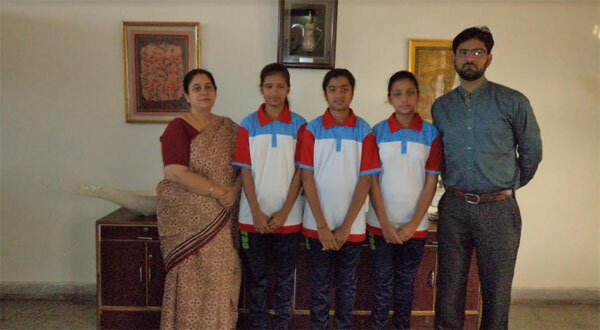 Himanshi Gawande, Sharvari Khumbhare, Vaishnavi Gulhane will be playing in India’s 7th Junior National championship, Division B, which will be held at Bhopal from April 27th . The able guidance was given by school coach Mr. Shahid Bux. 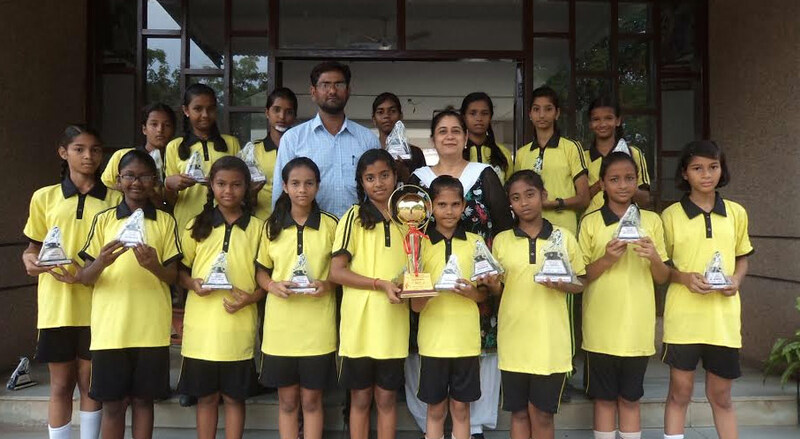 Principal Mrs. Reena Dargan congratulated the proud players for their remarkable achievement and wished them good luck for their Matches ahead. It is indeed a proud moment for Ira International School, as Master Kaustubh Rakhade of Class VII bagged gold Medal of excellence as he stood 7th in Zonal Ranking of National Science Olympiad. He was also awarded a cash prize of 5000 and a gold medal in the 2nd round of NSO and secured 2nd rank in the zone . Kaustubh’s historical 14th position in International Ranking speaks of his excellent performance and was applauded by one & all. 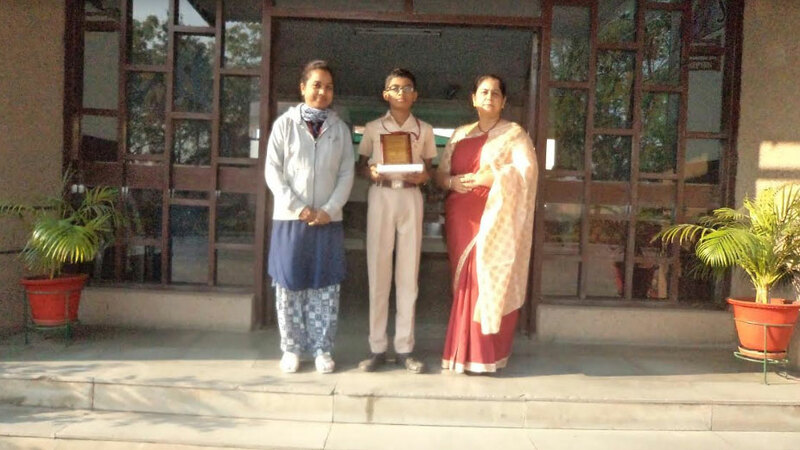 Principal Mrs. Reena Dargan congratulated Kaustubh for his excellence in the exam. 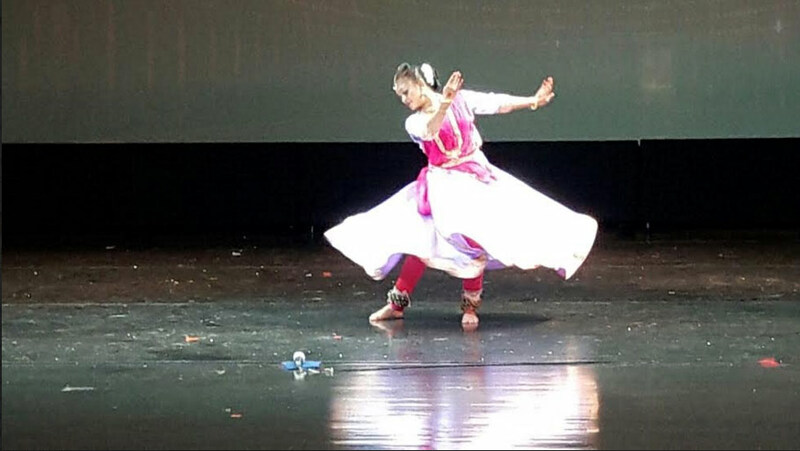 Dancer Teacher of Ira International School was selected in the same for final round with Dance Style as kathak. Ms. Ashwini bagged the second prize and received silver medal. She had participated in first round held in Pune at Jawahar Nehru Sanskriti Bhavan in the open category and got first prize in the same. Principal of the School Mrs. Reena Dargan and the Staff of the School Congratulated Ms. Ashwini for her incredible achievement. Mrs. Vinita Rocque for getting prize from Vidharbha Seva Samiti Nagpur. Vidarbha Seva Samiti Nagpur on the auspicious occasion of the Birth Anniversary of Acharya Vidya Sagar Ji had organized a programme at Hutatma Smarak at Gandhi Sagar Lake Subahas Road Ganesh Peth on 25th October 2015.
proved as the winning goal for Ira. Like every year, this year also Ira International School Butibori had organized Rashtrabhasha Hindi Examination in the School with a 100% results. In all 375 Hindi Loving students from classes I to X had participated in this Exam out of them eight student’s secured gold medals. We had 277 students securing the first division, 87 students secured 2nd division and 2 students got consolation certificate. 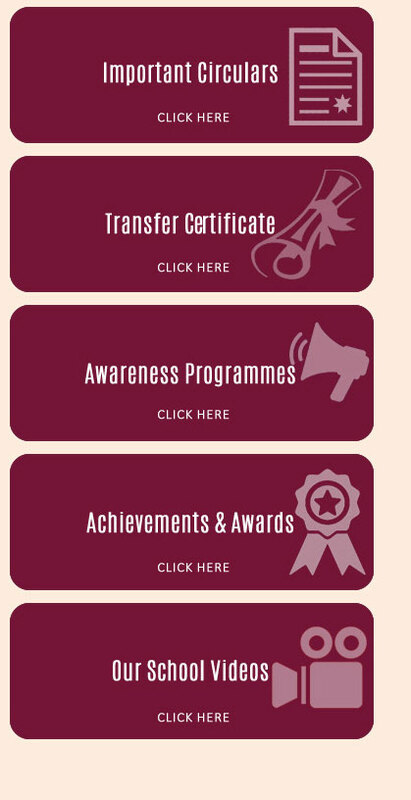 All students were awarded participation certificates. Principal ma’am Reena Dargan had felicitated all gold medal winning students. Hindi dept incharge Mrs. V Rocque and Mr. Anil Belokar were also felicitated for their valuable guidance and ma’am Principal also give a gold medal and certificate for the same. Staff, Principal and the school management congratulated all students.